As you can see, a variety of things got added in, and not everything that I planned got accomplished. However, I tend to view this not a failure of the plan, but as a flexible adjustment. 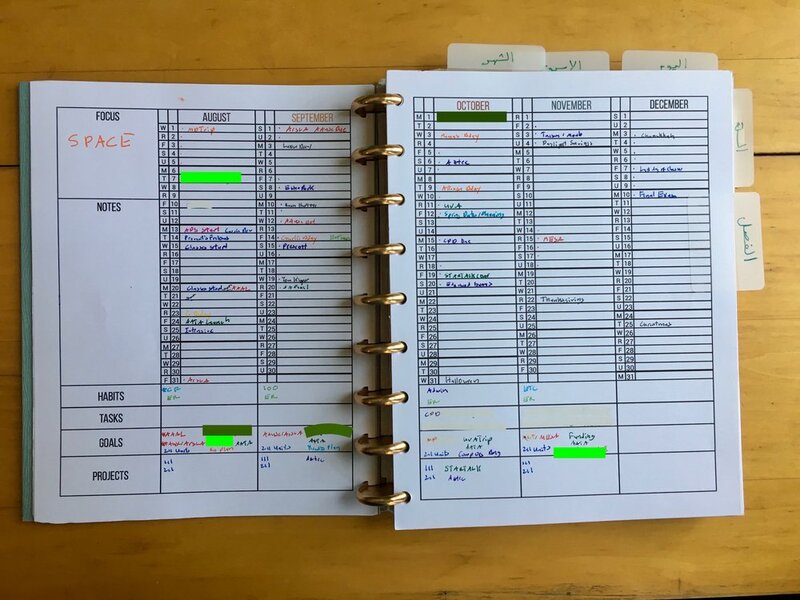 When I make my Spring plan, I can focus on whether the projects I didn’t complete need to be carried over (because they take longer than I allotted or got replaced with something new) or just deleted (painful, but sometimes necessary). This semester, my main goal is to make it to the end of the semester without being exhausted (hence REST as my focus word). Last semester was a particularly challenging one due to a variety of anticipated and unanticipated things that took more mental and emotional energy than I expected (on top of the physical exhaustion of having young children that don’t sleep through the night). While the pattern of pushing to exhaustion and then resting on the semester breaks seems to be the dominant one in academia, and there are people who really thrive on this type of sprinting, deadline-based approach, I have decided that it is not for me, and I’m working on figuring out a more paced approach. One reason this doesn’t work for me is that my “breaks” tend to be filled with catching up on life admin activities I neglect during the semester or hanging out with my kids and family. The first can be mentally exhausting and the second physically exhausting, if a nice mental release. So, the question is, how to make a semester plan that has a pacing strategy? I have to admit, this is unclear as the beginning of the semester is already jam-packed, is unclear, but I hope to report back with things that worked and didn’t work in May. As I mentioned in my Fall post, I make my semester plan by putting in the relevant dates and deadlines that are already scheduled, and then adding habits, goals, projects, and tasks. This semester, as part of my pacing goal, I brainstormed everything I wanted to do separately, and then tried to select only a few to actually make it onto the plan. You’ll also see I have nothing planned in May—this is the buffer time for things that take longer than anticipated or that I don’t know about yet. I’m also trying a new variation on my weekly planning, where I organize my days by energy consumed and generated rather than category, that I’ll report back on in a later post. Do you pace your semesters? Or are you more of the sprinting type? Let me know if you have ideas for pacing! 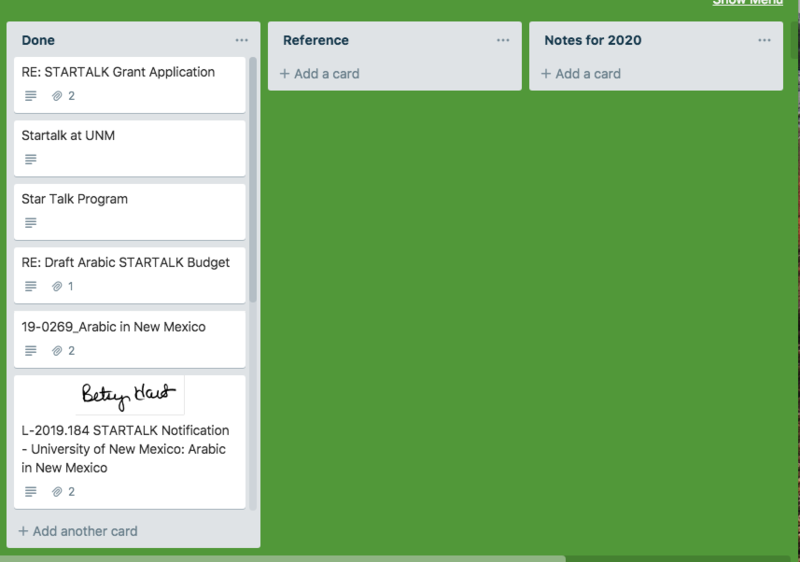 Trello is my favorite digital organization tool, and I use it to organize basically everything in my life. It essentially consists of “cards” that you put into “lists” on a “board”. I make a board for each class I teach where the lists are the weeks of the semester (including the week before and after) and the cards are things I need to do for my class each week. There’s also a “Done” list that cards get moved to as they are completed. 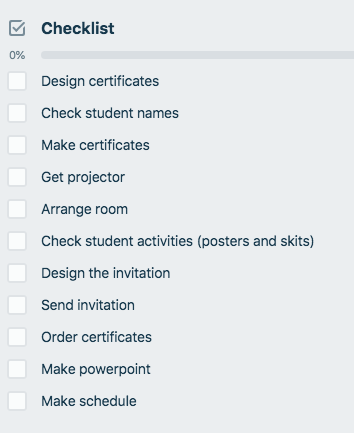 As you can see, the items on these checklists are pretty basic, and when I tell people about this system, a common question is can’t you just remember that? For me, while I can remember it, and usually do, I don’t always, and then I’ll have the wrong dates on the schedule, or lost a homework assignment. Almost every item on this checklist has ended up on it because I’ve forgotten it at least once! I might also forget to log attendance or make reflection notes, and if more than a day or so passes the chances of me recalling that information are pretty slim. While I try to do all of the after class activities immediately after class, sometimes I have other commitments, or, as is the case currently, a major paper deadline I’m prioritizing over grading homework. 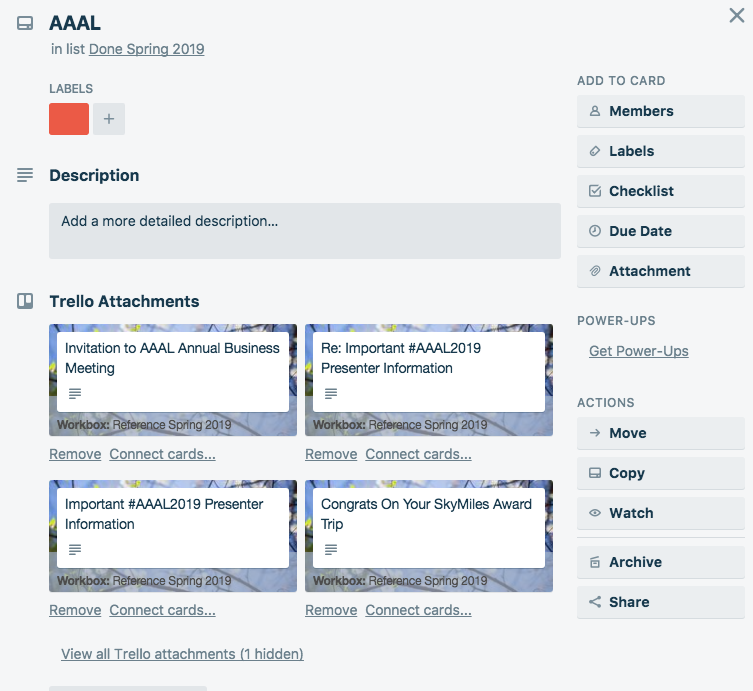 When I get behind, and it’s time to catch up, I can just look at my Trello board and see where I need to catch up, rather than trying to figure it out be searching the schedule and learning management system, which is what I used to do. A third challenge was setting aside enough time for me to prep and grade major assignments (beyond daily homework and attendance). Too often, I would look at the schedule and think, oh, my students need to turn that in in a few days but I haven’t even made the assignment yet! 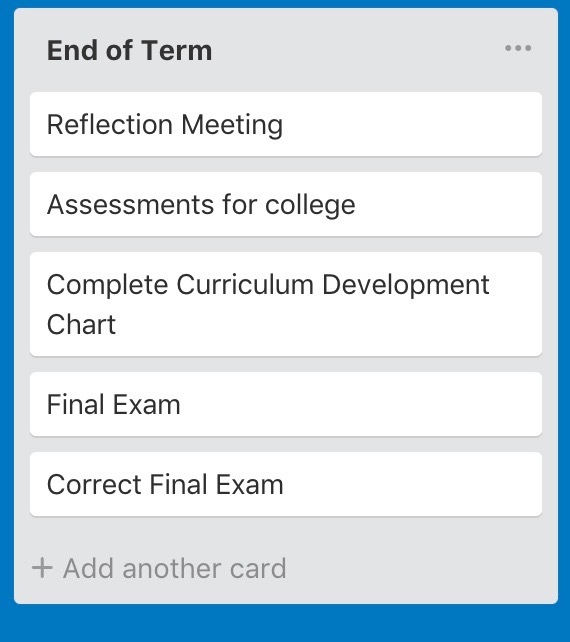 Now, when I make the weekly schedule for the following week, one of the checklist items is to put a prep card and a grading card for any major assignments on my Trello board. I usually put the prep card in the week before the assignment is due, and the grading card in the week it’s due. Then, when I plan out my week (a topic for another blog post) I can make sure to incorporate prep and grading time as needed. All of the language classes I teach are co-taught, where for example I’ll teach the Tuesday/Thursday sessions and another teacher will teach the Monday/Wednesday/Friday sessions. 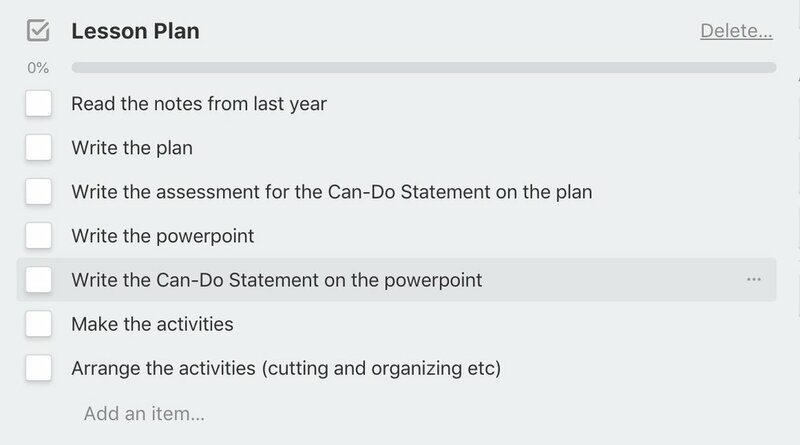 While my co-teachers are not quite as fanatical about Trello as I am, we do have a shared Trello board, and they have concurred that it is useful :-). 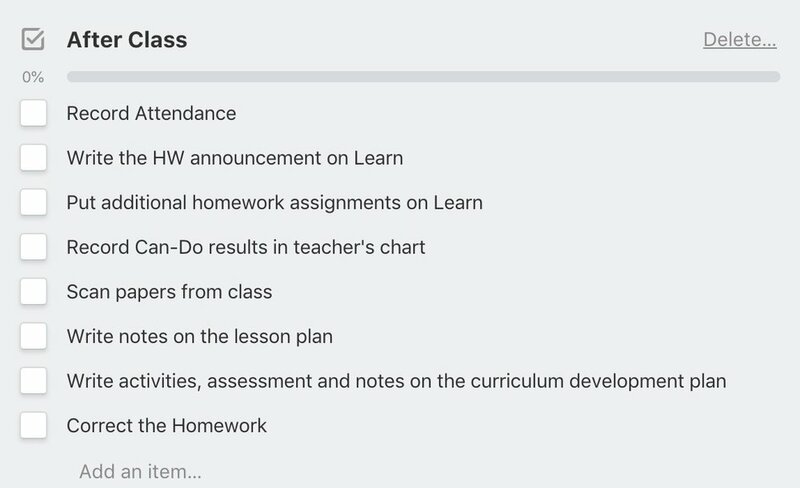 You can assign cards to different people, so for example I would be assigned the “class prep” and “after class” for Tuesday, and my co-teacher the same cards for Wednesday. This also helps us share the prep and grading of major assignments. 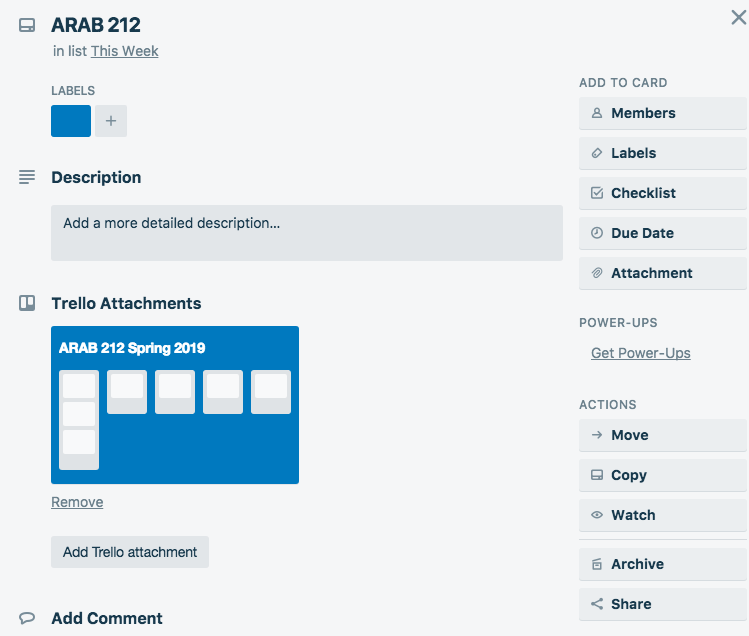 So, that is how I organize my courses with Trello! 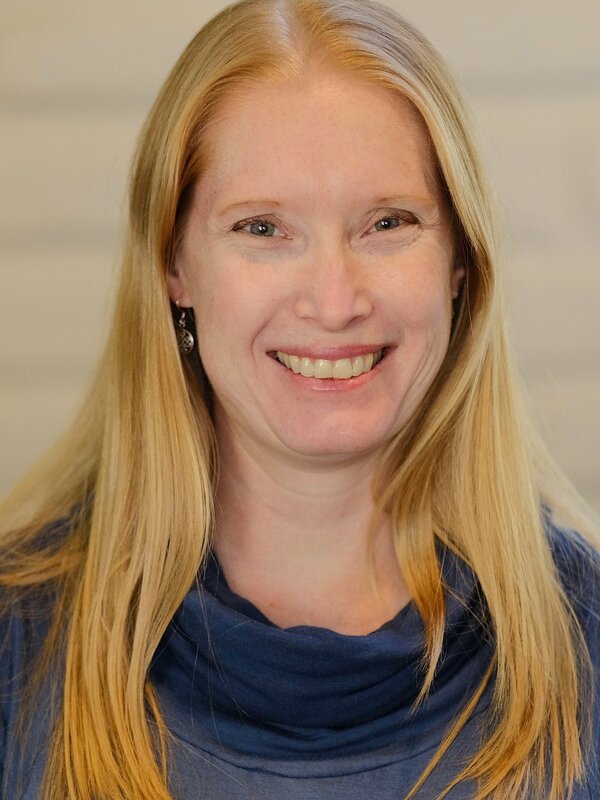 For me, the primary benefit is freeing up mental energy to spend my teaching time on more creative things, like designing lesson plans or implementing genre-based approaches or translanguaging pedagogy. It also lets me prioritize research (necessary in a tenure-track position) by letting me know that if I get behind on the details, it’s easy to be reminded of what I missed. Perhaps someday when my kids sleep through the night I’ll no longer need such a detailed system, but for now, it’s keeping me on track! 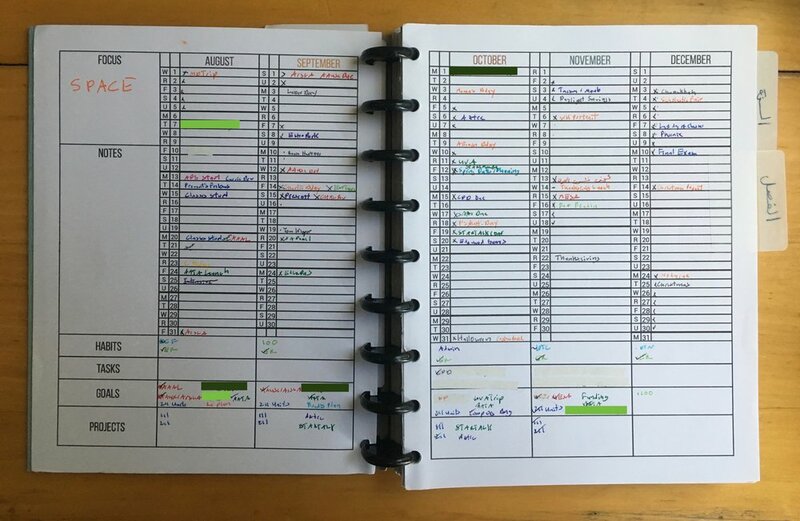 Do you have a system you use to keep track of teaching details? If so, what is it?